Helping you with details to make informed decisions. Learn about your new home before you buy. 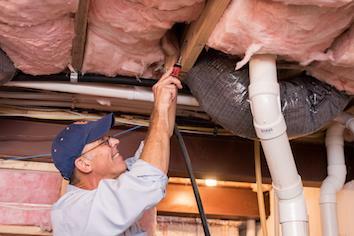 A home inspection will prove both valuable and educational. 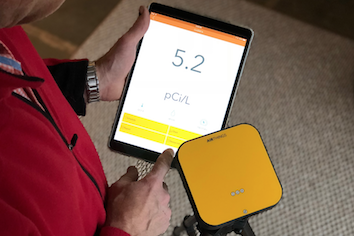 The latest in radon testing technology will provide you with the data and assurance you need to maintain healthy indoor air quality. 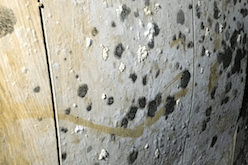 Protect your home from termites and other Wood Destroying Insects. Let our licensed and certified inspector certify your home is pest free. A pre-listing inspection can improve a potential sale by shortening the process and removing any obstacles before they become a deterrent. A source of clean, abundant water is an important component of any home purchase. 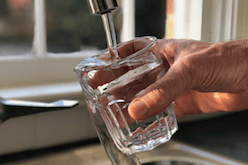 We offer a number of water test services. 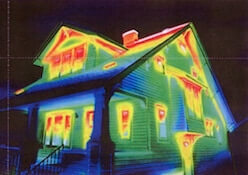 As a Certified Residential Thermographer, I use the latest in Thermal Imaging technology to detect hidden problems that cannot be detected by a visual home inspection. 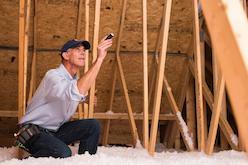 As a Certified Indoor Environmentalist, I will provide an on-site assessment of your home in order to determine if mold or air sampling is necessary. 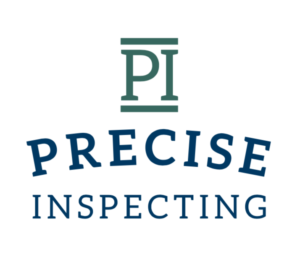 At Precise Inspecting, you can expect a patient and detail-oriented inspection. We encourage you to take your time researching inspectors in your area to decide the best company to handle your inspection. Take a look at our customer reviews and give us a call if you think we can fit for your needs! Bill was very thorough in his home inspection. From roof to basement he covered everything. His report was excellent and quick. he was very knowledgeable and friendly answering our questions. after our inspection we were very comfortable in continuing our home purchase process. 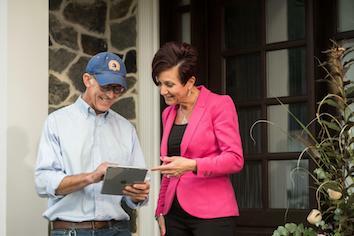 I would recommend Bill to any prospective home-buyer, especially first time home-buyers. Bill was great! We had never been through an inspection before and wasn't sure what to expect. He took the time to explain everything we could expect during the inspection. He was thorough and answered all our questions and left no stone unturned. He also followed up days after ward to make sure we didn't have any more questions with his findings. Would highly recommend him to anyone! Mr. Bill crosses every "t" and dots every "i". I couldn't have asked for a better home inspection. He let me follow him around, ask as many questions as I wanted, and gave very detailed answers. He even pointed out things that I didn't think to ask about just to be sure that I was kept informed at every step. I highly recommend him. As a realtor, finding reliable home inspectors for my clients is crucial. Bill is always accommodating and extremely thorough. His software is easy to use and it makes explaining findings to clients very easy. He is an expert at what he does and I would recommend Bill and his services to anyone. Bill was great! He was both professional and personable. He did such a thorough job and pointed out crucial areas of concern. These issues are being addressed by the seller and we are very grateful. We also like the fact that he was available a week after our inspection for questions and advice. Hopefully this is our last house but if not, we will use him again in the future. Thank you Bill!